The theory of operator systems grew out of the development of operator algebras in the mid 20th century, mainly through the pioneering work of Arveson and Stinespring on completely positive maps. Although important subsequent developments were made, the general theory of operator systems and their applications have only recently gained traction. In the course of the past two decades, quantum information theory has emerged as an exciting new research area. It has been shown, through a number of different applications, that one can systematically harness the laws of quantum mechanics in order to perform information processing tasks that lie far beyond the realm of existing technologies. The most prominent examples include simulation of quantum mechanical systems, quantum cryptography, and quantum computation. Operator systems and their morphisms provide the theoretical underpinnings of the most fundamental notions in quantum information: states, measurements, and channels. The recent development of operator system tensor products has also shed incredible new insight into the nature of quantum entanglement, one of the main resources for quantum computation. In particular, a deep connection has been revealed between the structural foundations of quantum entanglement and one of the biggest open problems in operator algebras: Connes’ Embedding Problem. It is therefore of great interest to explore further connections between these two important areas of research. 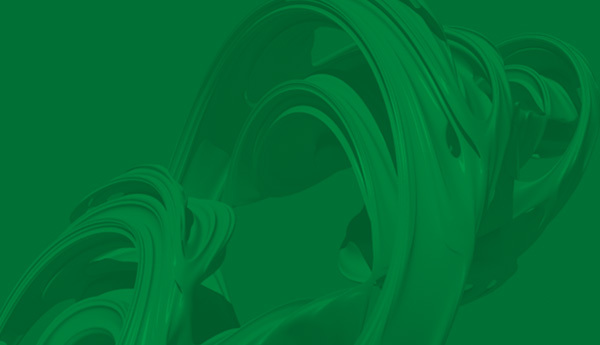 In this workshop, we aim to bring together functional analysts, operator algebraists, and quantum information theorists who are interested in the connections between operator systems and quantum information. 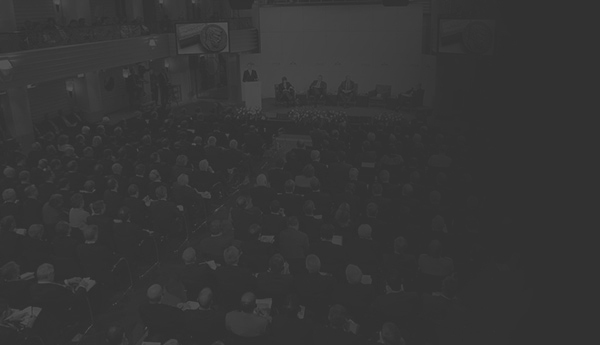 They will be encouraged to discuss recent developments as well as open problems. It will also be an ideal workshop to discuss and set new directions for future studies, and give students and postdocs a unique opportunity to interact with different scientists at the ground level of new potential research directions. Indeed, another focus of this workshop is the training of highly qualified personnel. A new lower bound on graph entropy. Using local additivity to find examples of superadditivity of quantum channels. Some Connections Between Classical Matrix Theory and Quantum Information. Below is a campus map with Thornbrough, the University Centre, and East Residence highlighted. All of the talks will be held in Rozanski 102. The Royal Brock Hotel is conveniently located right across the street from the University of Guelph. All guest rooms are equipped with new fridges, flat screen televisions and wireless internet, outdoor swimming pool, and business centre. All overnight guests will receive a complimentary continental breakfast buffet served from 7:00am-10:00am. For reservations, please call 519-836-1240 or toll free at 1-800-563-9240. Please specify that you are attending the Workshop on Operator Systems in Quantum Information at the University of Guelph. Located just one block south (550 meters) of the University of Guelph. Days Inn offers you our newly renovated guest rooms with all the conveniences of home; coffee maker, hairdryer, iron and board, all at an affordable rate. Start your day off right with our Complimentary Daybreak Café Breakfast! The Days Inn offers free parking, wireless high speed internet and local phone calls. 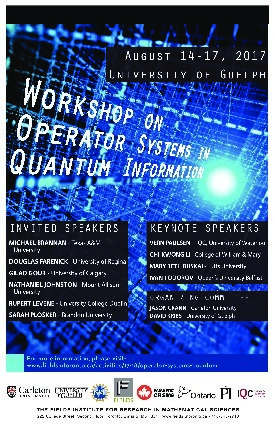 For reservations, please call 519-822-9112 and specify that you are attending the Workshop on Operator Systems in Quantum Information at the University of Guelph.